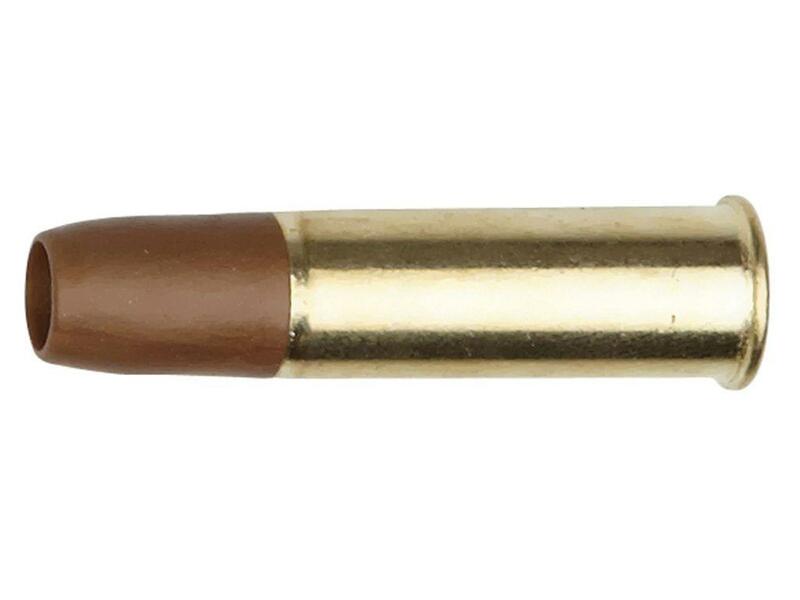 Dan Wesson 6mm Airsoft Cartridges 25pk | ReplicaAirguns.ca | Easter Weekend Sale! 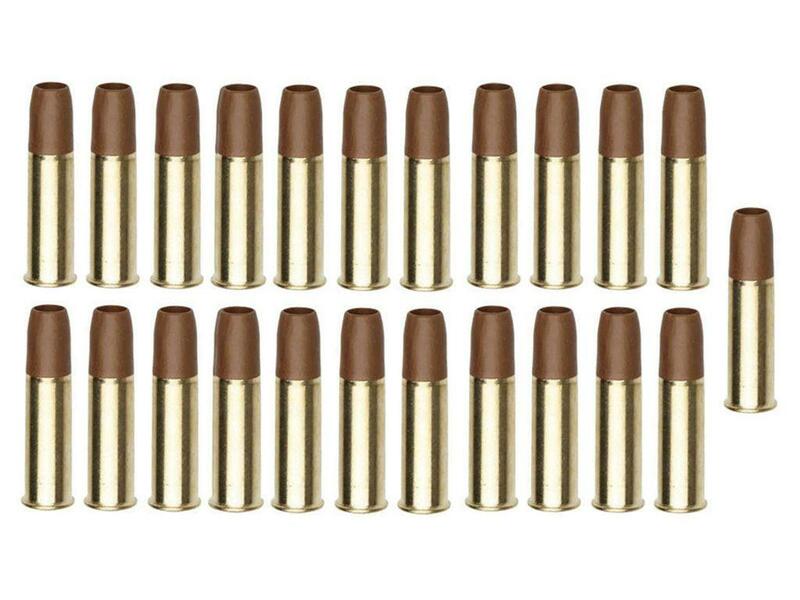 Comments: This 25-Pack of ASG Dan Wesson 6mm Airsoft Cartridges is compatible with all Dan Wesson airsoft revolvers. Each of these cartridges can hold one Airsoft 6mm Plastic BB.